RRB website before the closing date. Online application form is available from 04-03-2019. 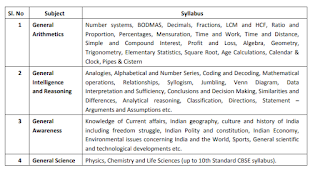 Candidates selection is based on Stage 1 Exam and Stage 2 Exam and documents verification, Skill Test or Medical Tests for this RRB Paramedical Staff jobs recruitment 2019. 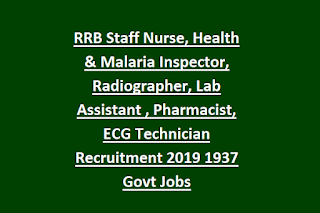 Post wise qualification, salary, RRB online application form, RRB Post wise vacancy details,RRB Paramedical Staff Exam Pattern and Syllabus and other details about this RRB Staff Nurse, Health & Malaria Inspector, Pharmacist jobs recruitment notification 2019 is updated below. 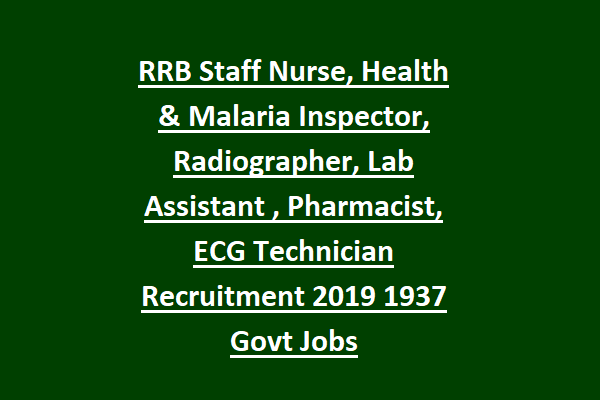 There are total 1937 posts are in this RRB Paramedical Staff recruitment 2019. For all the posts age limits are 18-33 years. 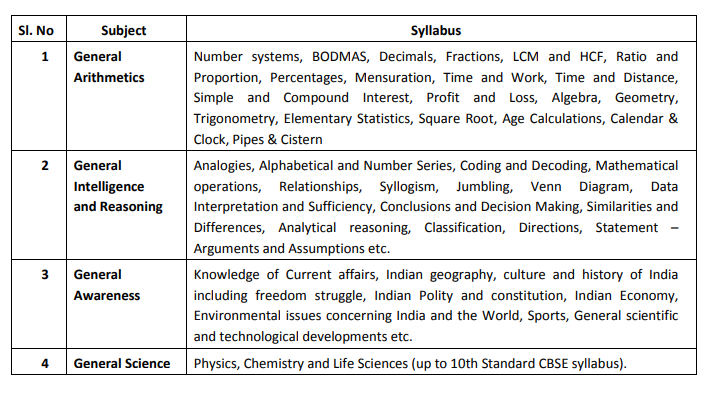 For SC/ST candidates 18-38 years and for OBC candidates 18-36 years. Online exam will be conducted for this RRB Paramedical Staff Recruitment in two stages and documents verification followed by medical tests. Candidates have to submit application form online for this Railway Recruitment Board RRB paramedical staff jobs from 04-03-2019. Last Date to apply online is 02-04-2019.